Heinaus The Dragoness. a fan character from Cynder_And_Spyro_Fan comics on DA.. Wallpaper and background images in the Spyro The Dragon club tagged: spyro the dragon old classic spyro desktops game renders purple. 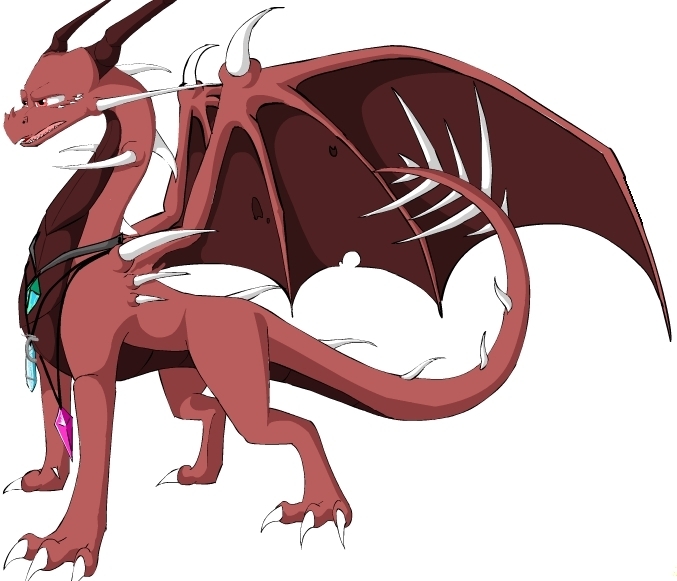 a fan character from Cynder_And_Spyro_Fan comics on DA.